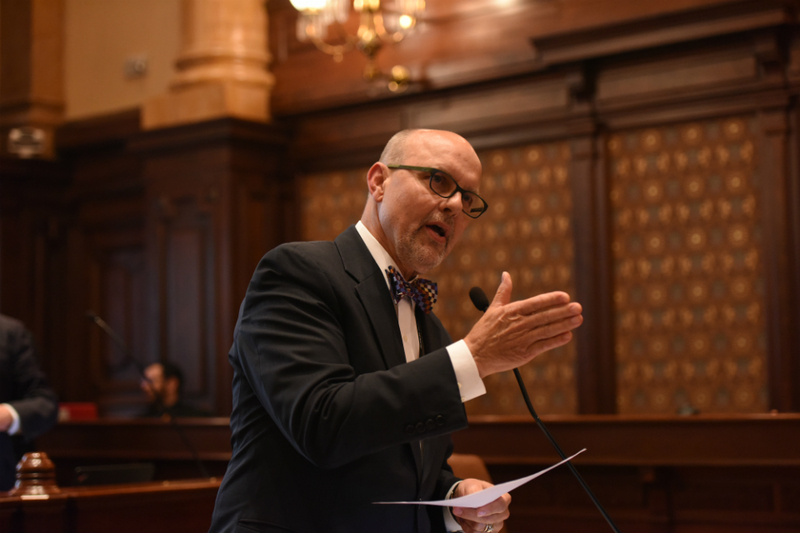 SPRINGFIELD – Legislation that brings transparency to the fracking process passed the Illinois Senate last week. 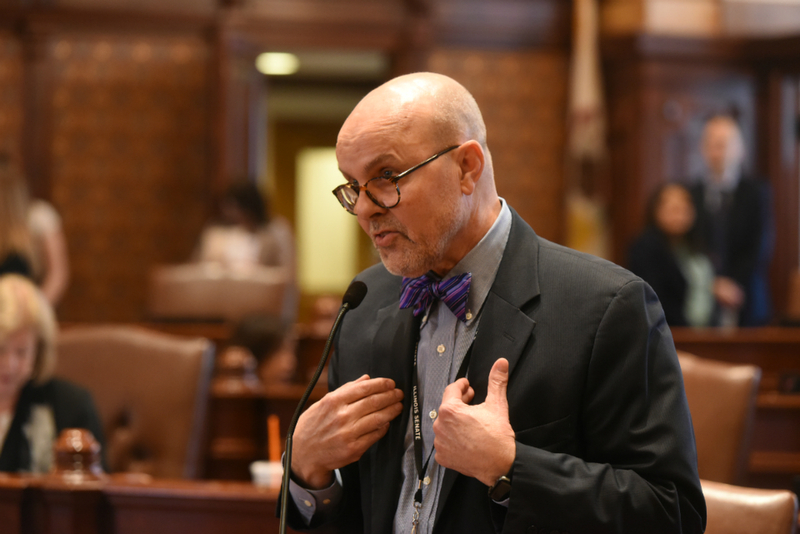 State Senator Dave Koehler (D-Peoria) introduced the legislation after discussing it with transit workers affiliated with the Amalgamated Transit Union Local 416. Peoria’s CityLink, the operator of the Greater Peoria Mass Transit District, attempted to use bathroom breaks as leverage against the members of ATU Local 416 during their last collective bargaining agreement negotiations, and Koehler said this new measure would prevent bathroom breaks from being held hostage for worker concessions. 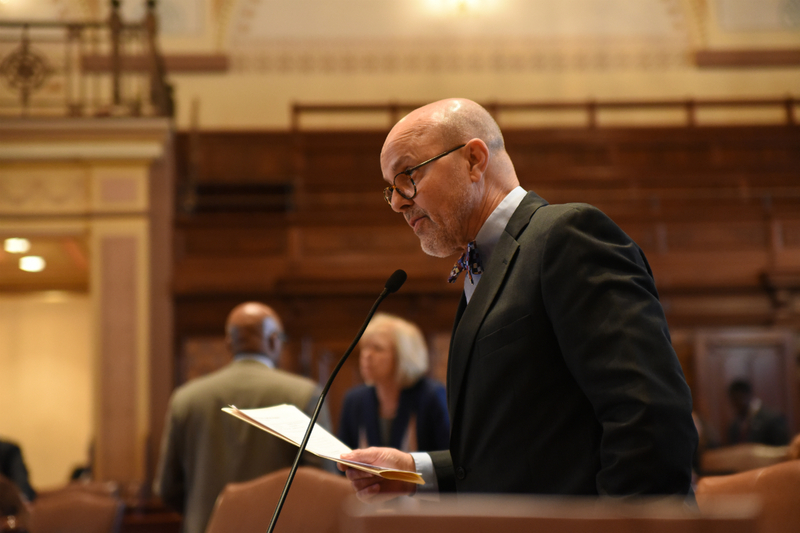 The measure now goes to the Senate floor for consideration.